The 2016 Volvo S60 Cross Country is an all-wheel drive specialty vehicle that is capable of 130 mph, according to estimates from Top Speed. 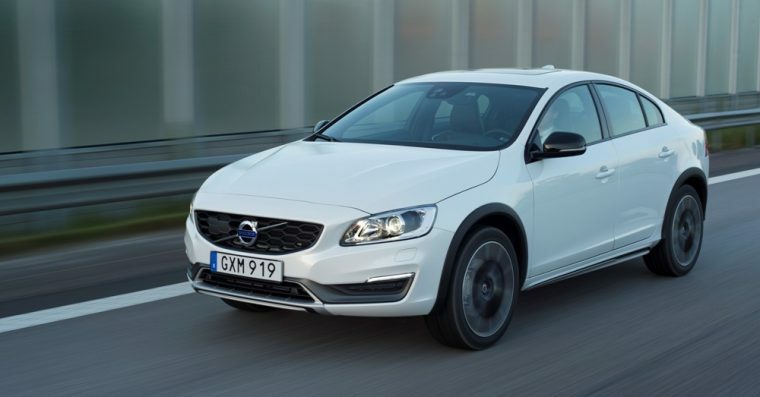 The 2016 model year marks the first time that the S60 Cross Country has been sold in the United States and it will come with a starting MSRP of $43,500. The 2016 Volvo S60 Cross Country comes in one trim: T5 AWD Platinum. 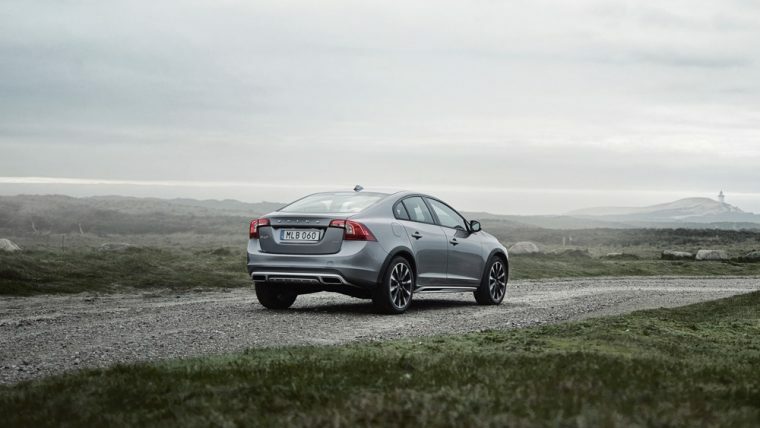 What’s new for the 2016 Volvo S60 Cross Country? The 2016 Volvo S60 Cross Country is an all-new model that features a 250 horsepower engine, Neso 18-inch alloy wheels, and many of the advanced safety features that Volvo is famous for. 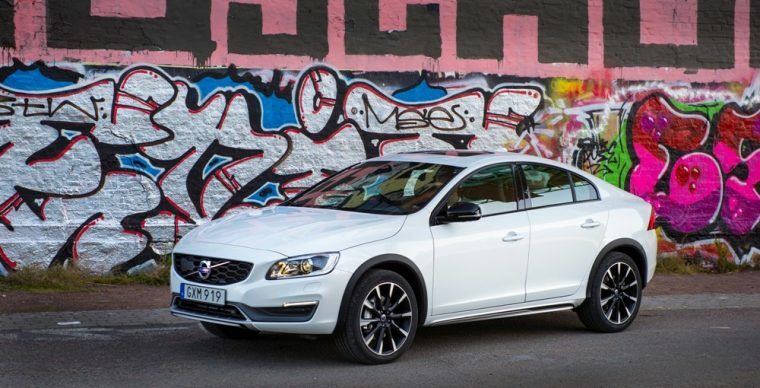 The 2016 Volvo S60 Cross Country offers both a bold and rugged look. Featuring 7.9-inches of ground clearance, a honeycomb grille, and standard 18-inch alloy wheels, the 2016 Volvo S60 Cross Country offers the capabilities of a crossover, but in a sedan package, even though design changes to the chassis make this vehicle 2.5 inches taller than the traditional S60 sedan. The 2016 Volvo S60 Cross Country features a 2.5-liter five-cylinder turbocharged engine and six-speed automatic transmission that provide the sedan with 250 horsepower and 266 lb-ft of torque. 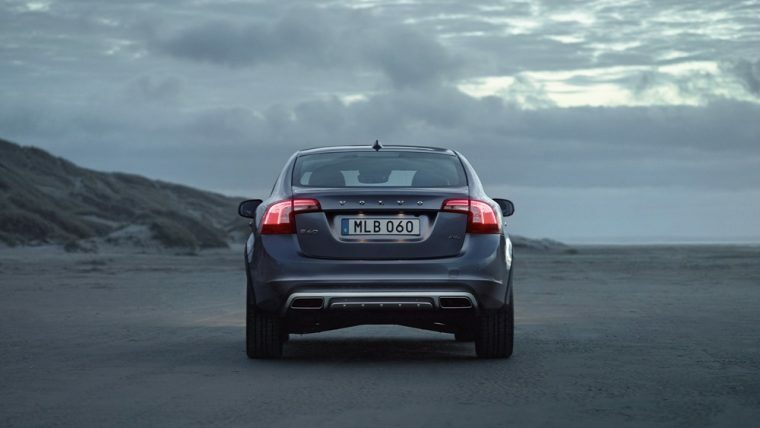 The 2016 Volvo S60 Cross Country is capable of accelerating from 0-to-60 mph in less than seven seconds. 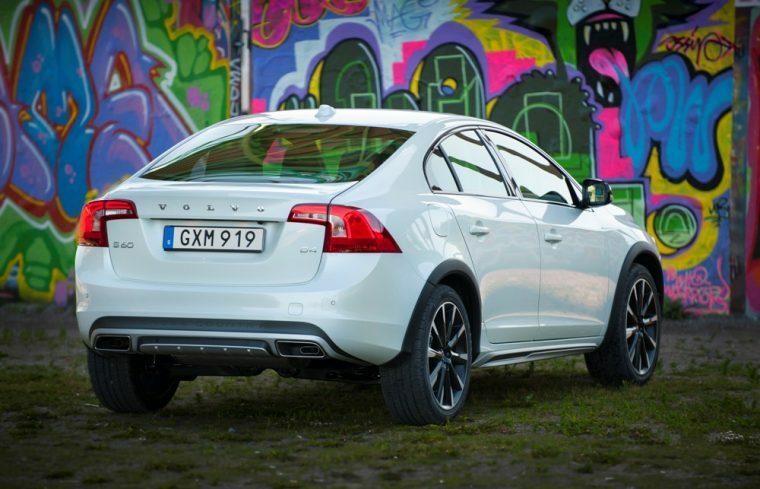 The estimated fuel economy for the 2016 Volvo S60 Cross Country is 20 mpg in the city and 28 mpg on the highway. This sedan comes standard with 17.8 gallons of fuel tank capacity. 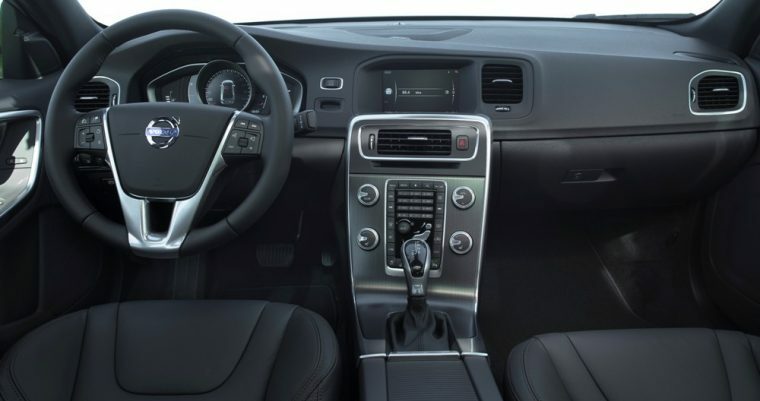 The inside of the 2016 Volvo S60 Cross Country exudes luxury because of its roominess, leather upholstery, wood trims, and ergonomic sport seats. The 2016 Volvo S60 Cross Country comes standard with a Harmon Kardon premium sound system, seven-inch high-definition color monitor, Sirius Satellite Radio with a complimentary six-month subscription, USB inputs, and Bluetooth hands-free phone interface with audio streaming, as well as many other excellent features. 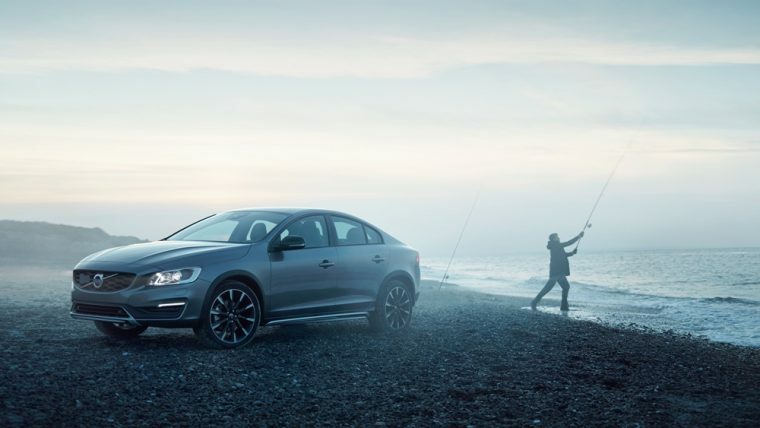 The 2016 Volvo S60 Cross Country features Hill Descent Control, which uses the vehicle’s brakes and engine torque to aid its drivers when navigating down steep inclines. The 2016 Volvo S60 Cross Country also comes standard with City Safety technology that helps to prevent and mitigate collisions, which is done by using a closing velocity sensor to help determine if an accident is likely. If the technology senses an impending crash–at speeds of 31 mph or less–it can automatically pre-charge or apply the brakes to help avoid or mitigate an accident.